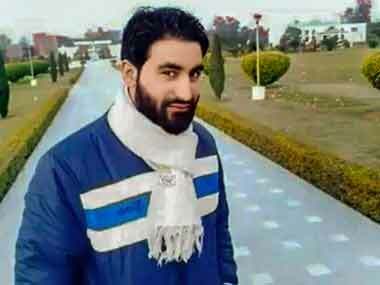 Aligarh Muslim University Registrar Dr Abdul Hamid on Thursday informed that Hizbul Mujahideen terrorist Manan Wani was rusticated from the University and that the varsity had no knowledge of his know-how ever since. 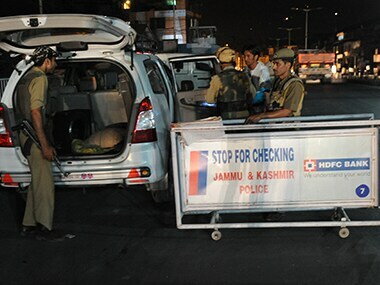 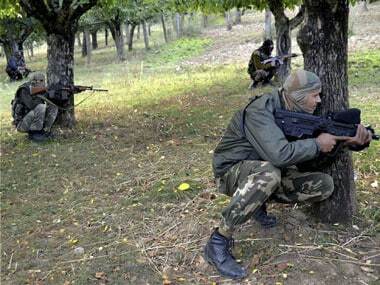 The security forces cornered two to three militants in Jammu and Kashmir's Handwara town during the encounter. 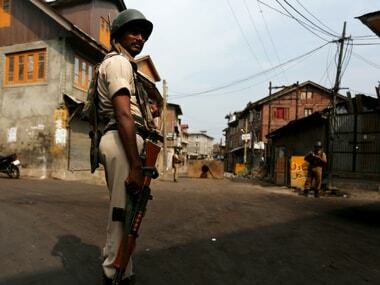 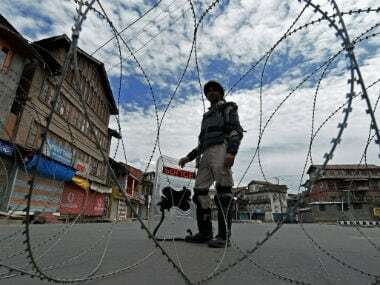 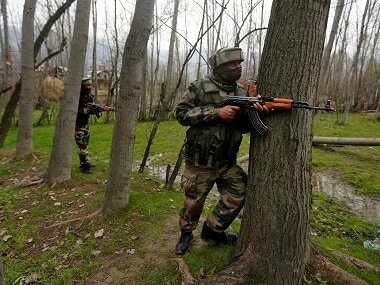 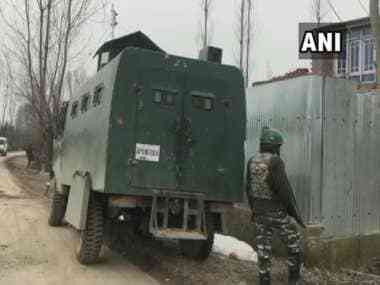 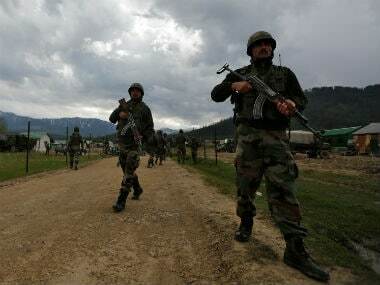 An encounter between a joint team of police and army and suspected militants is underway in the Batpora area of Handwara district in Jammu and Kashmir.